The recently unveiled Empire Expo Center, operated by the special events management company, HITS, Inc. has burst onto the Syracuse scene at the NYS Fairgrounds. The Expo Center, the largest exposition center north of NYC, between Boston and Cleveland offers 110,000 square feet of unobstructed floor space that can hold more than 500 10’x10’ tradeshow booths. Other features include 4,000 retractable seats, an electronic scoreboard, and both indoor and outdoor balconies. Pre-function, VIP, and meeting spaces are available, as are concession and catering facilities. 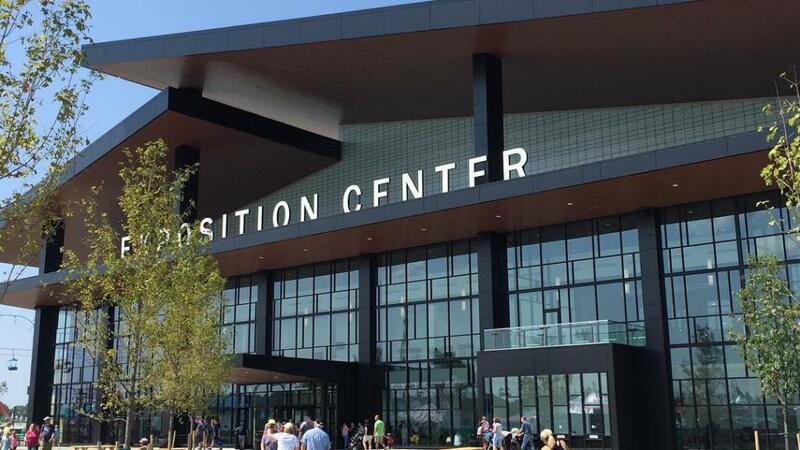 Managed by HITS, Inc., the Center is already slated to host a drone exhibition, a two-day food and beverage festival, as well as several HITS indoor equestrian events.